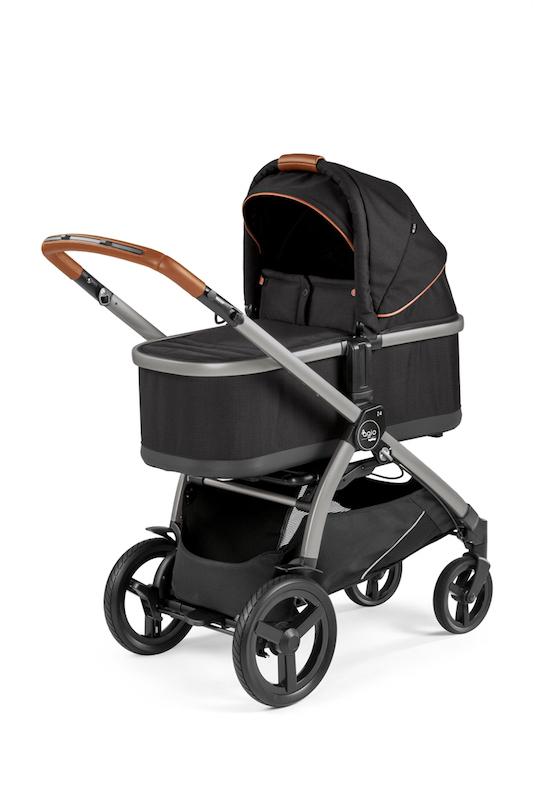 The Agio Z4 Stroller and Bassinet - Agio Black package includes the Agio Z4 Stroller and the matching Z4 Bassinet. 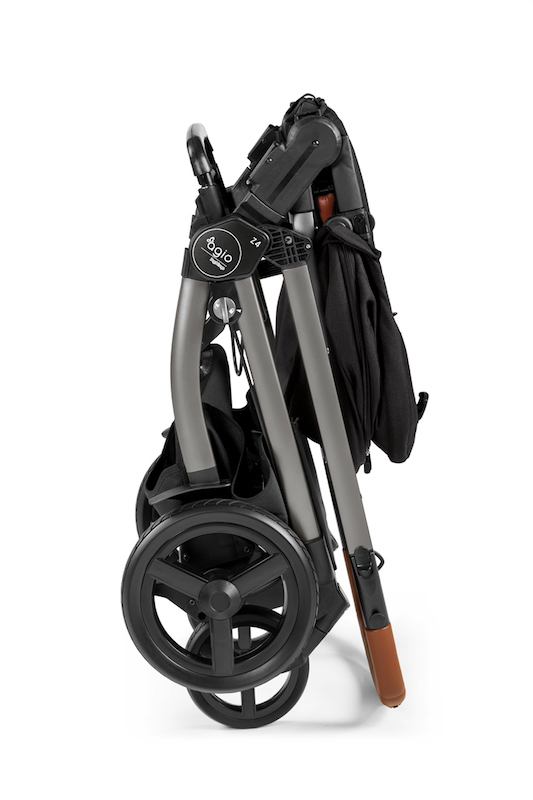 The Agio Z4 Stroller - Agio Black, with its new dynamic look, offers more agility on the road, through narrow spaces or in crowded areas. 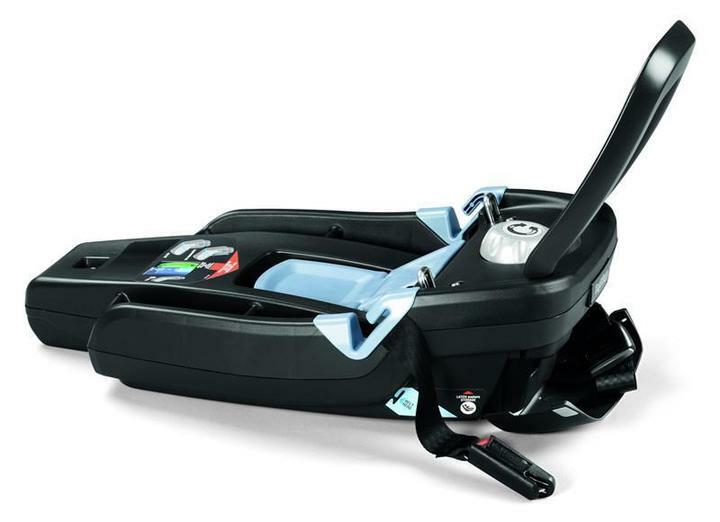 Used with a full feature seat, with our Primo Viaggio 4-35 Nido car seat or with the bassinet. 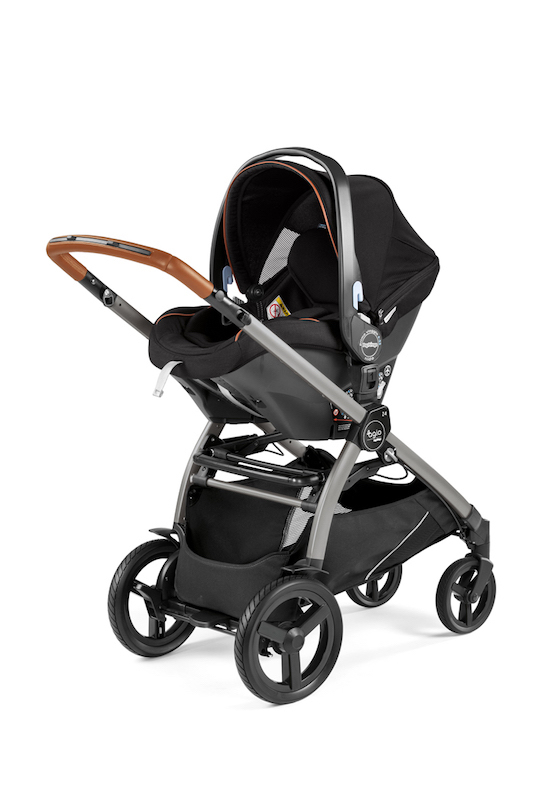 The Agio Z4 Stroller will make strolling with your baby a joy. 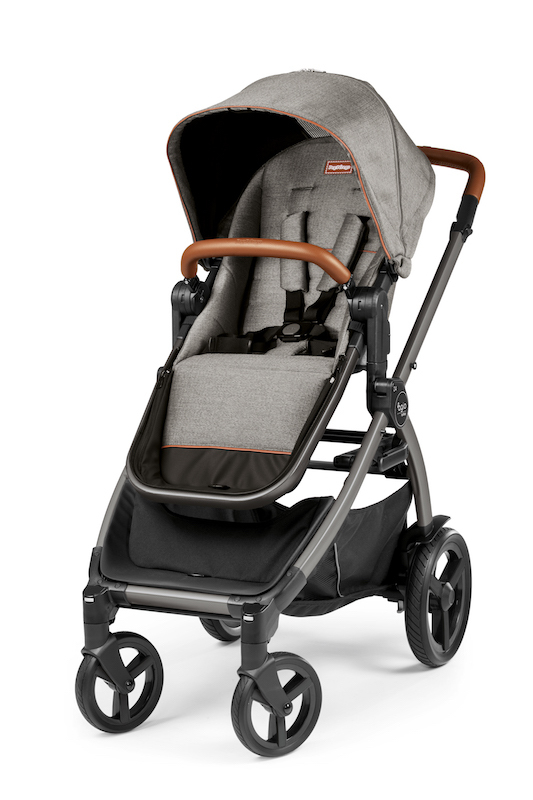 Our love for details will not go unnoticed, give the Agio Z4 Stroller a clean, polished style. 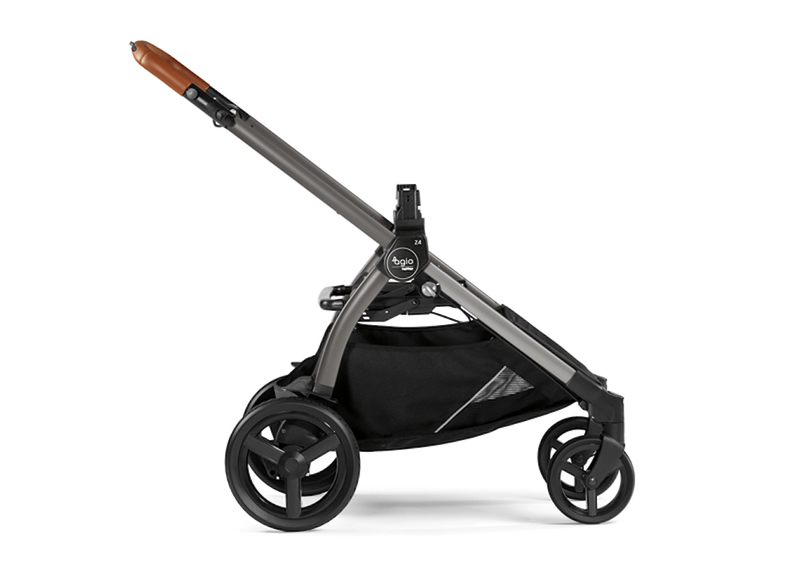 The Agio Z4 Bassinet - Agio Black is a great add on for your Agio Z4 Stroller. 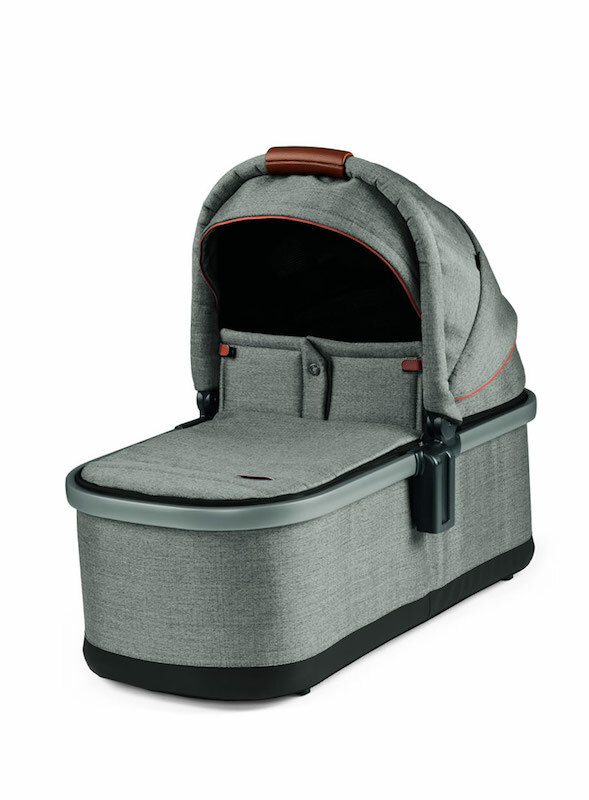 The Agio Z4 Bassinet has a cover with zipper that allows easy access to baby. 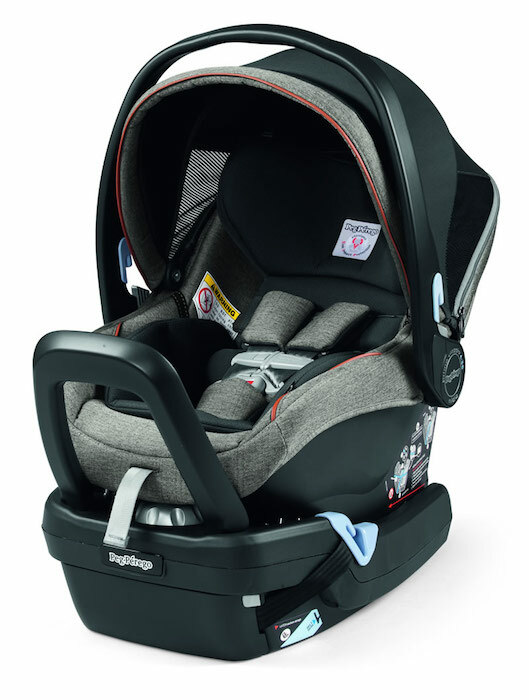 Additionally the UPF 50+ hood has a mesh insert that provides ventilation and an extendable protection visor.